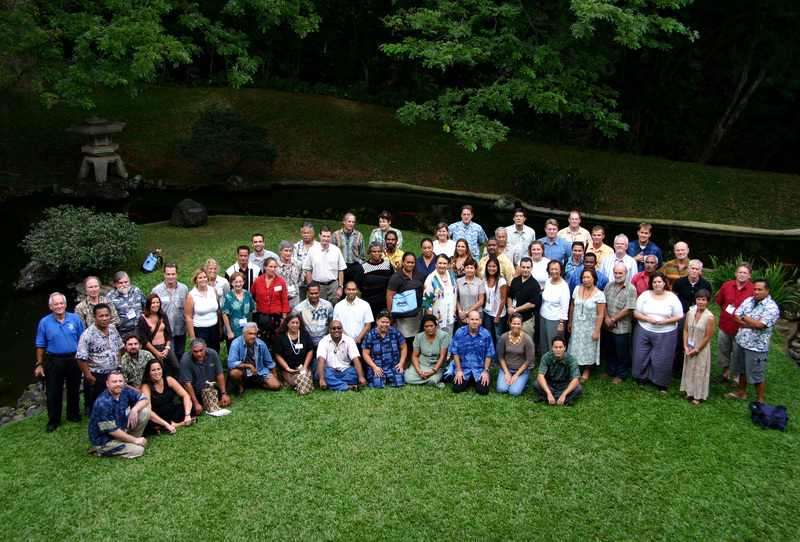 The forum, organized by the National Oceanic and Atmospheric Administration (NOAA) and the United Nations Educational, Scientific and Cultural Organization (UNESCO) World Heritage Centre, together with their partners, provided an opportunity for Pacific island leaders to work together for better marine and heritage conservation. Delegates from over 20 Pacific nations, including the United States, Solomon Islands, Cook Islands, Fiji, Samoa and the Federated States of Micronesia came together to enhance natural and cultural heritage and management of marine protected areas. The recent designation of the Papahānaumokuākea Marine National Monument provides a catalyst for building partnerships and strengthening capacity to address the distinct heritage and marine management needs of island communities.